The Christ Consciousness IS Christmas Day every day. We ask that we all dedicate this day (today) as “Christ Consciousness” Day. And since each and every day, every moment of every day is “NOW” as it exists within the Continuum of The Creation and “The NOW,” each and every day from here on will respectfully, honorably and most favorably, be celebrated by us as “Christ Consciousness” Day. Now … let the celebration of Life continue! Approximately ONE YEAR AGO we were all Gifted with “The Ancestral Procession” spearheaded by The Creator Himself. The Luminescents (Gods and Goddesses from all of the other Universes) and so many of the most Ancient of “The Elders” from each Universe entered into this realm. They entered this world as was agreed upon at a predetermined time, to continue to expand upon and enhance the good works each of us has begun with our unified commitment to BE, To BE of Service to The Light of ALL Lights, to the greater I AM, to make a difference by BE-ing the difference… remember? This was promised by all of us long, long ago per our Soul Contracts with “the promises made promises kept,” agreement. It also included the amendments and addendums contained within our individual as well as Collective Advocacy Agreements. We wish to send a special “Kudos” to all “The Gatherers” who participated in The Creation of the Dimensional Doorways which interconnected THIS world, THIS Universe and all other Universes through the Matrix. This Matrix was lovingly tended to, nurtured and Created by Gwendonela and the other Avatars within “The Valley of The Ancients” as well as the Starkeeper forces from all Universes. This included all of The Luminescents, those from The Angelic Realm, The Spirit Realm and all other aspects of The Creation Processing. Working in unison we Created and birthed into manifestation an Event once only dreamed about by fertile minds. Fortunately, The Creator in His infinite wisdom saw to it that there would be ample amounts of hutzpah contained within The Matrix of each Soul. For those of you who have noticed as well as those who STILL have not, Planetary and Celestial Events are occurring in rapid, well-organized and definitively unqualified fashion and synchronicity right now. Terra (Earth) has regained most if not all of her Soul momentum and is guiding and gliding serenely, meticulously, methodically, peacefully and decisively at times, maneuvering Her Self within the depths of Her new Galaxy, Her NEW Universe. The Golden NOW has peacefully, albeit painstakingly at times, replaced the former Linear times we Earth-walkers were out of necessity living with as a means of buffering or limiting the human races until such time as they could function without a regulator reinforcing their lives. Remember, it was not all that long ago when the 60’s permeated this world with its unsustainable peace, love and flower power. It was not that long ago that the dreaded Y2K (year 2000) came and went without much fanfare. Then so many were waiting for 2012 to come and sadly Light Workers found themselves experiencing futility because of what they perceived would be the outcome of this Mayan prophecy. WOW, we lost many a good Soul and many dedicated Light Workers when the Continuum did not SHIFT overnight and make everyone’s dreams come true. Open your hearts, clear your minds and have the foresight to see beyond the veils of illusion so that you may share your joys and love others without condition. Think of it this way, if you were in the place of others, of walking in their shoes, what feelings, what compassion, what understanding would you need the most? Do not judge others by your perception of their shortcomings. After all you have each had to learn many lessons yourselves. What does The Christ Consciousness mean to you? Why not send those wonderful feelings you may have to those less fortunate? This is the time to hone your telepathy. You formulate your thoughts and then direct the Power of the Mind to send them out for you. For those who may have trouble visualizing the power of the mind try this; imagine that a beautiful, highly evolved four-year old child is waiting in the power of your mind to send forth all your thoughts and your wishes to others. 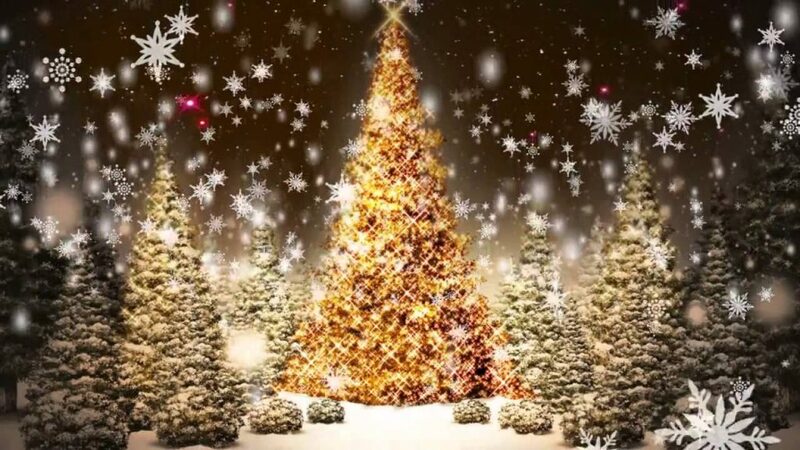 Our wish for all of you is – the arrival of the day when none of you have any more wishes. No go and celebrate your life and all life. And Merry Christmas and Merry Consciousness to One and All! and we will post them. Put the word “Christmas” in the subject. Thank you for that wonderful Christmas Season message! Wishing indeed all the Light and Love in everyone’s heart to shine and burst forth to action. The Jesus the Christ Consciousness in us to spread, and spill over into this world. Defeating the darkness, and overcoming insecurities and fears as witnessed around us. Wishing for Terra to keep the course and more people to be mindful of her Soul. Sending healing energy to all Earth’s residents and may there be more awakening taking place. With God all is possible as we traverse along in the progress of The Golden NOW. Looking forward to good health and continued well-being in the next New Year! My Christmas Gift is the promise of my complete acceptance of, and unconditional love for, each and every Being currently living in the illusion of separation, including at times myself. Part of the perception of the balancing of the scales of justice, is that each person has the ability to Create personal changes in their lives while still assisting the evolution of all Universes. 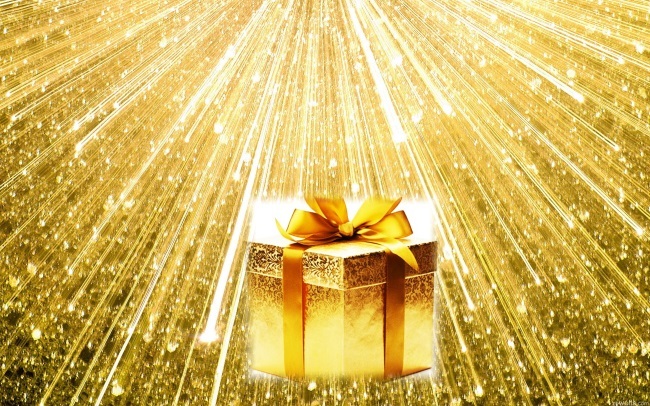 Because of this wonderful gift of Divinity that we all bear, a special force known to the Creator and the Creation has been carefully formed and brought into manifestation in order to be the fulcrum which is known as “Project Golden Force.” This force was Created to augment, enhance and expand upon all the good works each of us has been involved in since the inception of Project PUSH. Project PUSH was the beginning of the shifting of the tides. Project Golden Force is and will always be the catalyst to ensconce even more firmly the Golden Child known as the “Jesus The Christ Consciousness” decisively throughout this entire Universe, thus affecting all future generations of children who will be born here. All the incoming generations will arrive with the conscious knowledge that they are each an aspect of Project Golden Force. Many of these children will be of course from your own home planet and many, many of them will be YOU in an upcoming life. 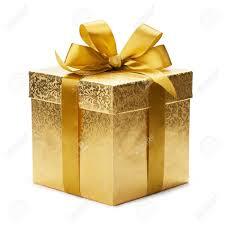 Each will inherently understand and be able to use the Golden Force energies in a natural all encompassing way. This will enable them to walk with one foot in each world as a natural, peaceful state of being. What is Project Godden Force composed of? Golden Force is an extraordinarily highly energized monad of the Magma Super Consciousness; this is the highest form of Super Consciousness that a Soul can attain and experience. Experiencing it both tangibly and intangibly. Once this Golden Force integrates with the Soul while the Soul is in mortal form, life become very different for the individuals who have been touched by this Force, by the Golden Force of God. By performing the technique which not only calls in the Golden Force this Magna Consciousness, this type of Super Consciousness, it not only causes this integration to be more subtle in some ways than in others, but it attracts other aspects of itself, which are being sent to every Advocate for Justice. Therefore this technique is vitally important. You first had to learn and finally integrate completely with Project PUSH before you could learn about this. And yes, Project PUSH must continue to be preformed for the rest of our lives. PUSH working in conjunction with the Golden Force will Create magnificent miracles for all. There will be a time in the near future when you will be called upon to perform Project PUSH while simultaneously being in an elevated state of the Golden Force. In this manner you will be combining all of Divinity within each of yourselves while you are still in mortal form. 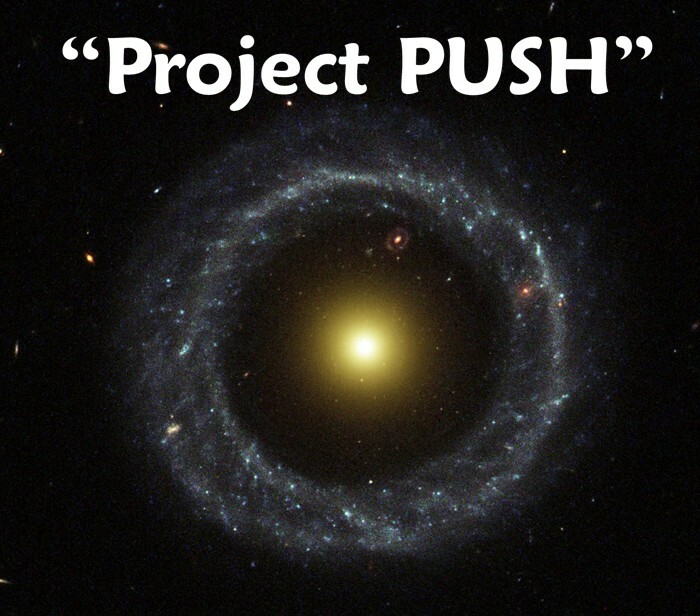 When the time comes when you are each called upon PLEASE waste no time in preparing yourself to immediately begin the PUSH project and remain in awareness that Project Golden Force is also working with you. There are always sequential steps that each person while mortal must follow when being called upon to personally evolve and to assist in planetary evolution. Human minds can tend to override the Spiritual information. Particularly if the mind becomes too overloaded. So it is that we had to await this gridline intersection before God gave us permission to teach all of you about this major step of destiny. This is one of those, “Just when you think you have learned it all you find out you haven’t” moments. The song we will all sing will be in perfect harmony with this and all other Universes and multiverses. In your own way whether you know it or not you will be singing The Song of God. Beginning January of 2015, will be a year fraught with many changes and not all of them will be good. This is also the time of the expansion of the new beginnings and what better place to begin than with God and the rest of Divinity. This is how Project Golden Force is to be performed. These people through their own God-Rights also need to have the opportunities to evolve or devolve as they so choose too. So, you may call upon their Spirit Guides and Star Keepers from all worlds and ask them to please do what they can to help these people open their eyes, unless they chose a life experience of not wanting to know truth. We ask that those who are still strong enough to walk away from illusions to now enable themselves to come to a realization of the errors of judgment they have made. In other words, we are asking for some glimmers of light to be given to them, in order for them to change their patterns. We suggest you also ask for assistance for the many Starseeds and Walk-Ins who have been floundering here because they have become filled with fear. Project Golden Force is non-invasive; its wisdom and intent is to locate even the smallest light that is still in activated motion within each personality and Soul who is currently incarnate here on Earth. After you have read all of the above and realize what is expected of you and understand the expectations of the Golden Force and why this event is so pivotal in personal and planetary evolution, then please proceed to the information below. This is part of the rite of passage. First, 15 minutes before you begin place a pinch of sea salt under your tongue. Please drink at least a half glass of water slowly. Take three slow deep breaths through your nose, exhaling through your mouth. This will help accelerate the natural electrical impulses in your body. As these electrical impulses accelerate they will connect with this Golden Force regardless of what level of personal evolution you are on. Preferably you should be standing while performing Project Golden Force, if not please sit in a comfortable chair. Quiet your mind and call the force to you by simply saying, “I am now calling upon the Golden Force.” The moment you have that thought this force will immediately begin to present itself to you. The Golden Force is composed of gargantuan sized golden spheres. Through the process of your own visualization you will be able to see the spheres. You are each calling in a sphere and each sphere is part of the collective of Golden Force. You will soon begin to see translucent coalescing threads of energy floating throughout the sphere. We ourselves are performing this technique while we are writing this all down for you. In front of us we are watching this golden colored substance which each sphere is comprised of. Each of the spheres are of the purest forms of energy. Each is fluffy, mutable; we can feel its energy and see it moving ever so slightly. We are seeing so many little sparks, pixels, and every type of little electrical impulses and bars of light crossing one another. As soon as you can see a sphere, reach out and place your hands on this golden wonder. Now, roll your hands gently through this great substance, as you do so you are giving it permission to enter into yourself, this is a mutual agreement. It will not enter without your permission. When you are ready see yourself entering into the sphere itself, in many ways it is how you would feel if you placed yourself inside a snow globe. The interior is a little like batting, yet is silky. The density of it is like a liquid but denser than water and golden colored. Some of you may see or feel gold rain. This is all an aspect of existing in the Golden NOW! When you are securely inside the sphere, visualize joining hands with all the other Advocates and Beings who are there to greet you. Spend as much time there as you would like to. There is no time limitation. Learn to flow effortlessly with the integration of your combined energies. While you are together send out your thoughts to one another, names do not matter, what matters is the importance of your thoughts which will give an imprint signature to all those within each sphere. You will also be enhancing your own energy fields for your own good. You are permitted to do this, because you have earned the right and because so much is at stake. Each Soul of each Advocate will recognize one another. This may well trigger many emotional responses from you whether you can see the other Advocates or not. You should be able to sense their presences. During this process you will be taking a massive step upwards; you are being upgraded to a higher level of yourself through this type of ascension process. This will occur every time you perform Project Golden Force. When you are ready to return all you have to think is, “Thank You” and you will slowly return to the present reality of yourself. You may feel an airiness, a lightness about yourself. Many of your voices will seem different to you, not like you are hearing them from outside of your body, but more so from “within.” You will feel relaxed, perhaps a little out of body, and most likely a little tired. Be prepared to experience different vibrations that may emanate from your body. This is all perfectly normal. 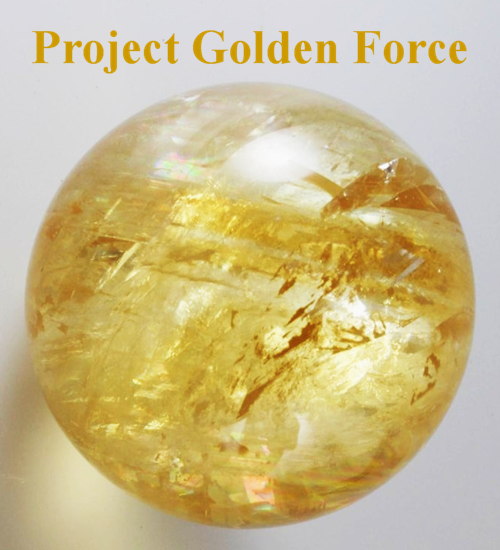 It may take you a little while to master this Project Golden Force. And this is ok. The more you perform Golden Force the easier it will become just as PUSH has. When you are completely satisfied that you know Golden Force, then go ahead and while you are doing one of your PUSH movements, connect Golden Force with your PUSH. It will be easier than you think; essentially you will be going from one straight into the other. Through the Sacred Geometry of bringing these spheres into your lives you can visualize them at any point in the future. You can carry the feeling with you; it may feel to you as if you are in JOY. You will have integrated in totality and now bear the mark of Golden Force. Just know you carry the Jesus The Christ Consciousness, which is also part of this Golden Event you are participating in. As you go through the rest of your mortality Consciously and Super Consciously you will be able to connect with many of the other Advocates and reunite within your sphere. You will know who needs help and you will be there for them on a higher level than the mere practical or physical. You will each do the same for each other. Can you now feel what the Golden Force is doing for you? It is part of the expanding process; it is part of your personal evolution. It is you being a part of organized chaos. You will be able to revisit the sphere, although you will always be IN the sphere, you will find that you will want to bring in other thoughts, ideas and inspirations into your sphere.